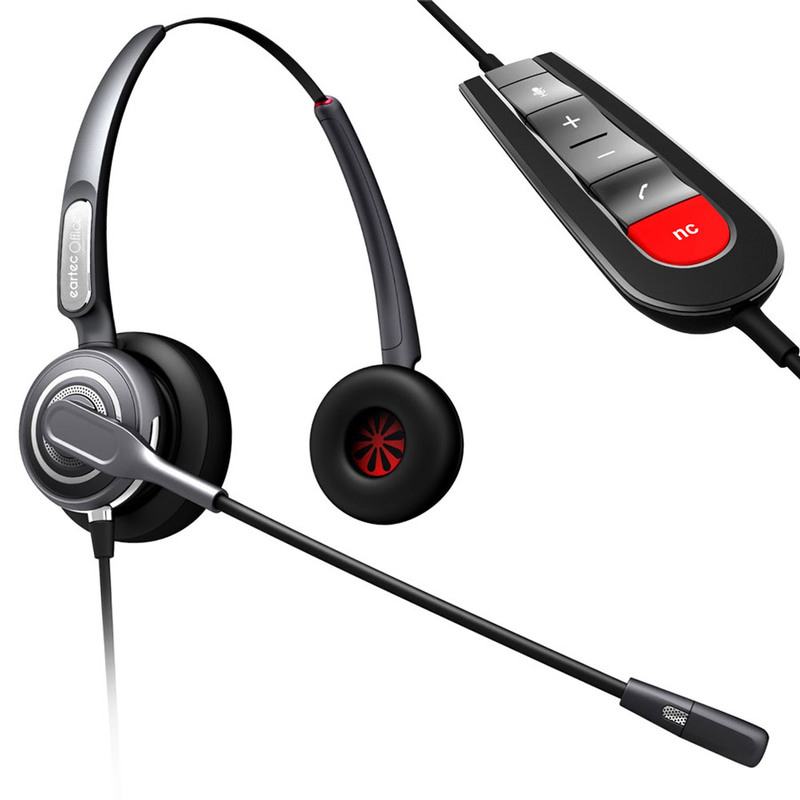 The Eartec Office Pro 710DUC USB Headset offers you the complete unified communication solution. The stylish contemporary design of the Inline UC Controller provides you with a more efficient communication saving time. 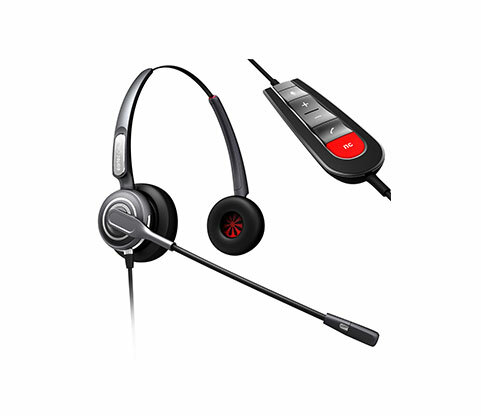 The Eartec Office 710DUC Headset gives you a more personal audio experience, with its HD speakers giving you a crystal clear sound.